From April 16-30, 2019, the website will undergo updates and may not be completely accessible. We apologize for the inconvenience and thank you for your patience. 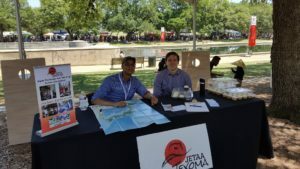 Despite Hurricane Harvey, JETAA TEXOMA was more active than ever, hosting and participating in the following stellar events to promote cross-cultural understanding and connect JET Program Alumni across Texas and Oklahoma. 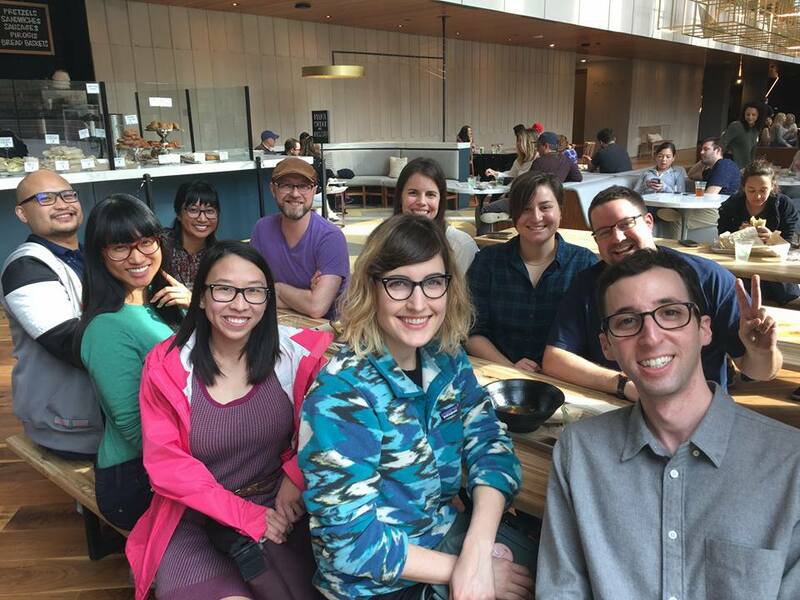 6 trivia nights in Houston: April ‘17, May ‘17, June ‘17, October ‘17, February ‘18, March ‘18. The events of Hurricane Harvey have left many dealing with extensive damage and even total destruction of their home and property. 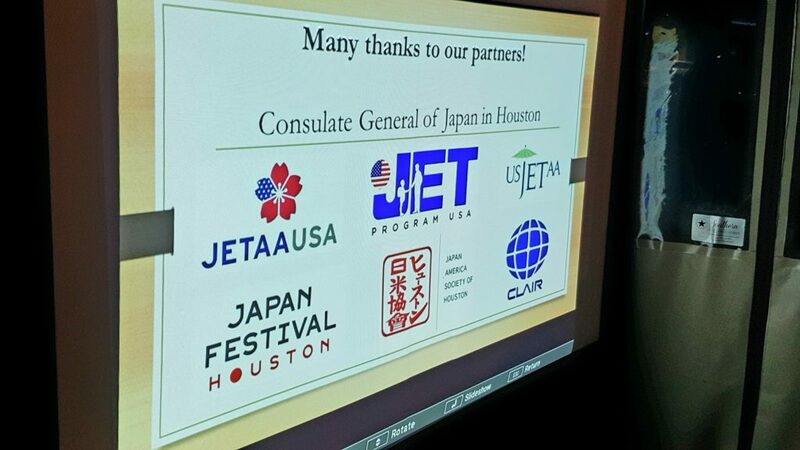 The Japan Exhange in Teaching Alumni Association of Texas and Oklahoma and its membership were not spared from this tragedy. We are setting up a gofundme fundraiser to aid those in our community who have been impacted by this catastrophe. 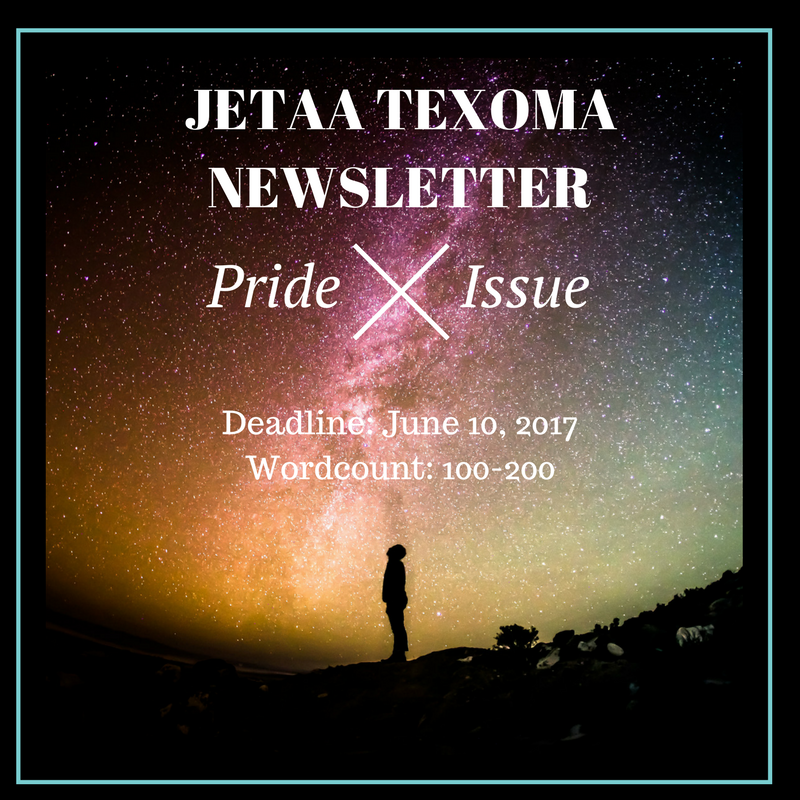 Deadline for submissions: June 10, 2017, 11:00 a.m.
Theme: Pride-tastic story from your time in JET. This is a pretty free topic, but that’s the point. Brainstorm and we’re sure you’ll find you have a few memories to share relating to this aspect of your identity. The weather’s heating up in most towns, so share a winter memory and everyone will thank you. The Press Officer sincerely hopes she won’t be alone in sharing a story! 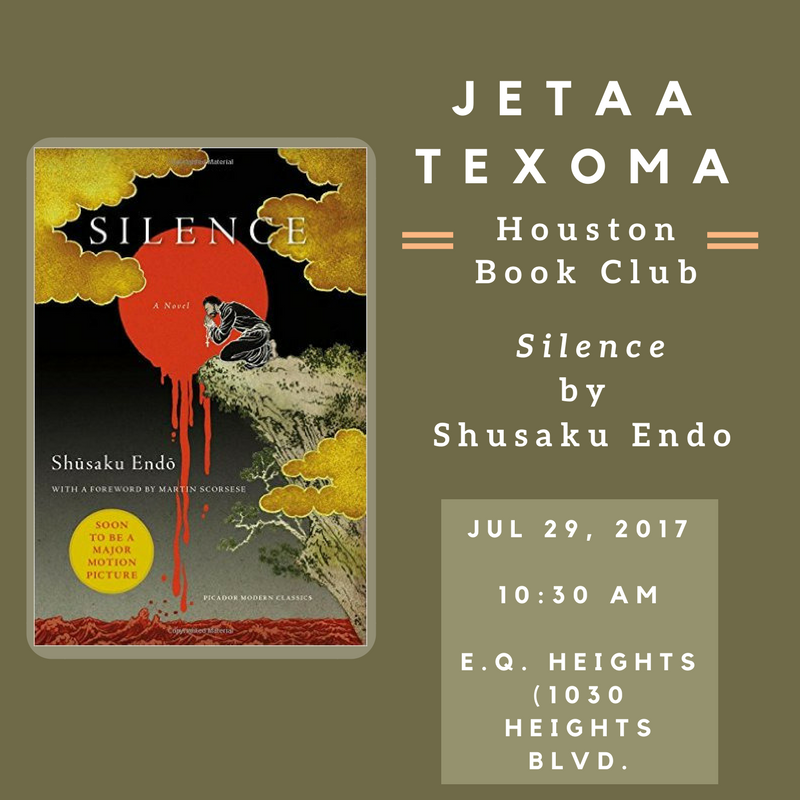 To participate, email PressOfficer@jetaatexoma.org by June 10, 11:00 a.m. Please indicate if you want to be kept anonymous, and if so, make sure to give us your cool pen name. Please be aware that parking may be limited. For those close enough, car-pooling or ubering may be preferable. As June is just around the corner, now is a good time to begin sourcing your book. 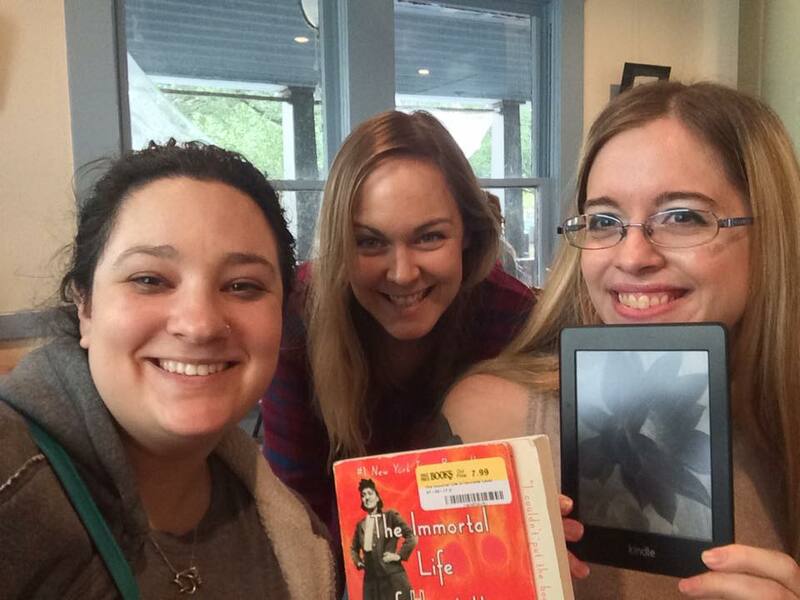 For those of you that prefer borrowing books from the library, consider digital copies, which are also available for loan through various library apps. 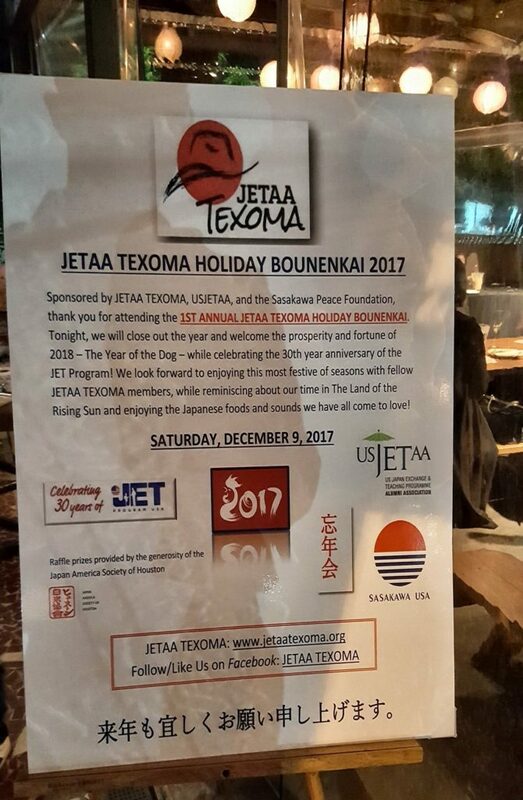 Friends (JETA and non) are welcome to join, but please inform Emily in advance so she can anticipate the number of seats needed. 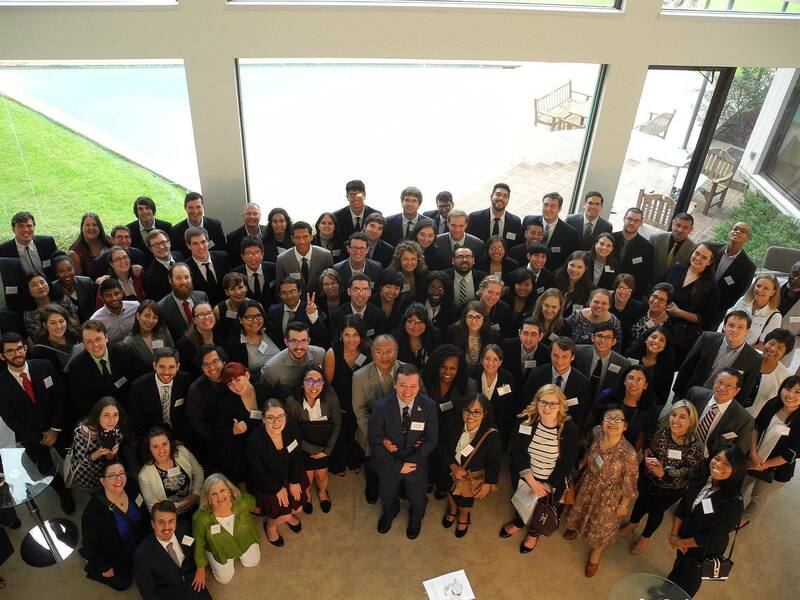 And if you haven’t RSVP’d yet, or need to change your RSVP to ‘no’, please reach out in a timely manner. Thank you! 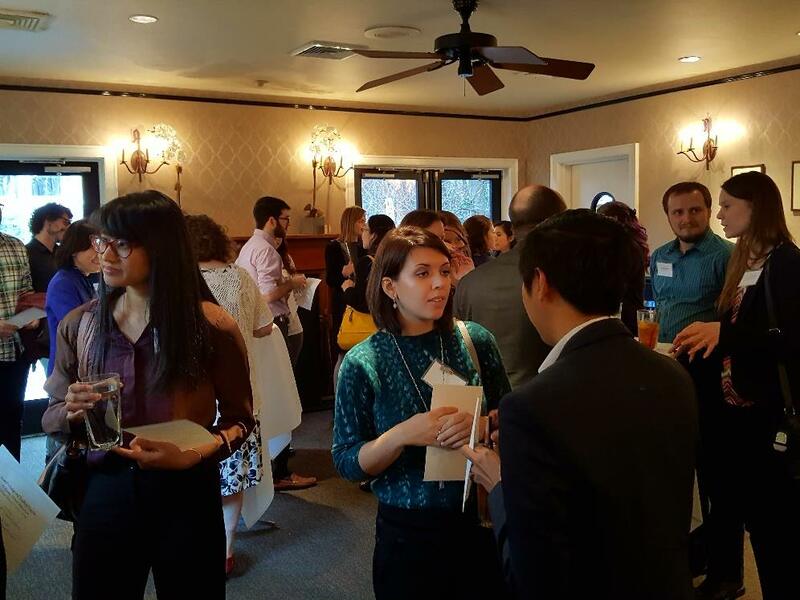 Hi, Austin alumni! We’re trying to expand our JETAA events in your area, and we want to hear from you. Please click the link below* to take this short survey (only seven questions) to let us know what you’d like to see happening! *Previously, a different, incorrect link was displayed. 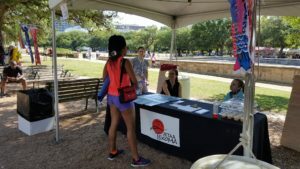 Our Austin Rep, Jaymie Udan, emailed everyone who had given some kind of response, so if you weren’t able to fill it out before or haven’t received an email, please follow the link to successfully submit your responses as soon as possible. 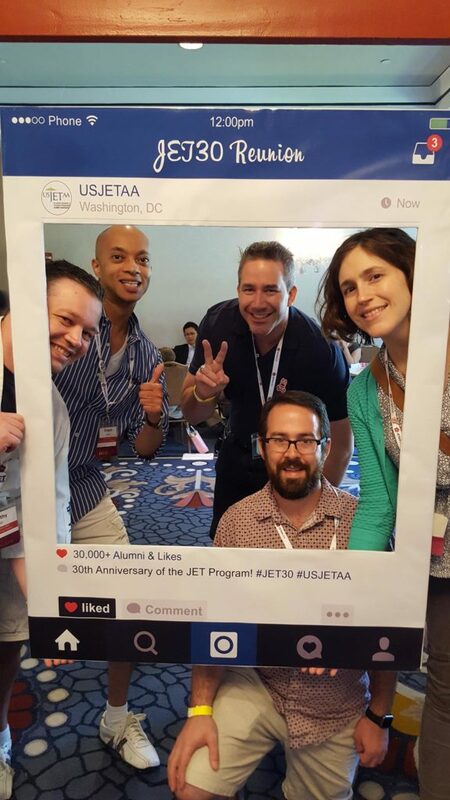 JET Alumni Associate Region 9, Texas and Oklahoma, hosted elections this spring, inviting platforms from interested and eligible candidates starting Feb 22, 2017 (announced via newsletter). On March 13, 2017, candidates and their platforms were announced and voting commenced using Survey Monkey. Voting closed on March 20, 2017. 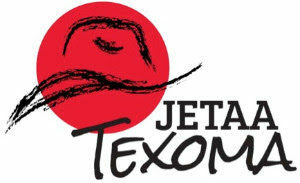 The following elected board representatives and vacancies were announced March 21, 2017, over the JETAA Texoma newsletter and the Facebook group and page. Dallas/North Texas Regional Officer — No applications received, position open. 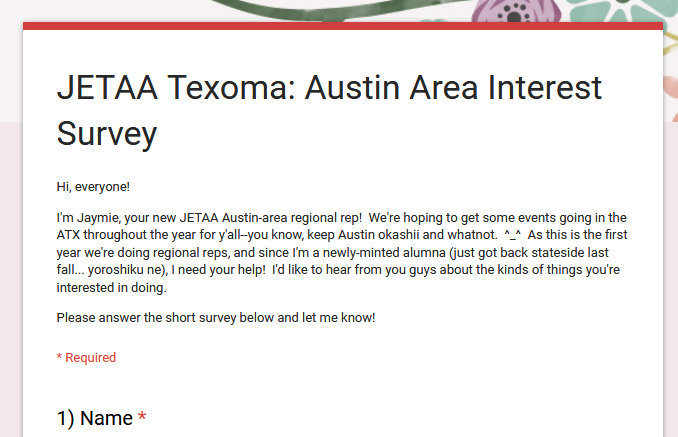 Email PressOfficer@jetaatexoma.org to step up to the plate! Oklahoma — No applications received, position open. Email PressOfficer@jetaatexoma.org to step up to the plate! The May mid-month newsletter will be all about food, celebrating a hot hot summer bounty with memories and recipes from our time in JET. We would love your participation, and there are two ways to contribute. 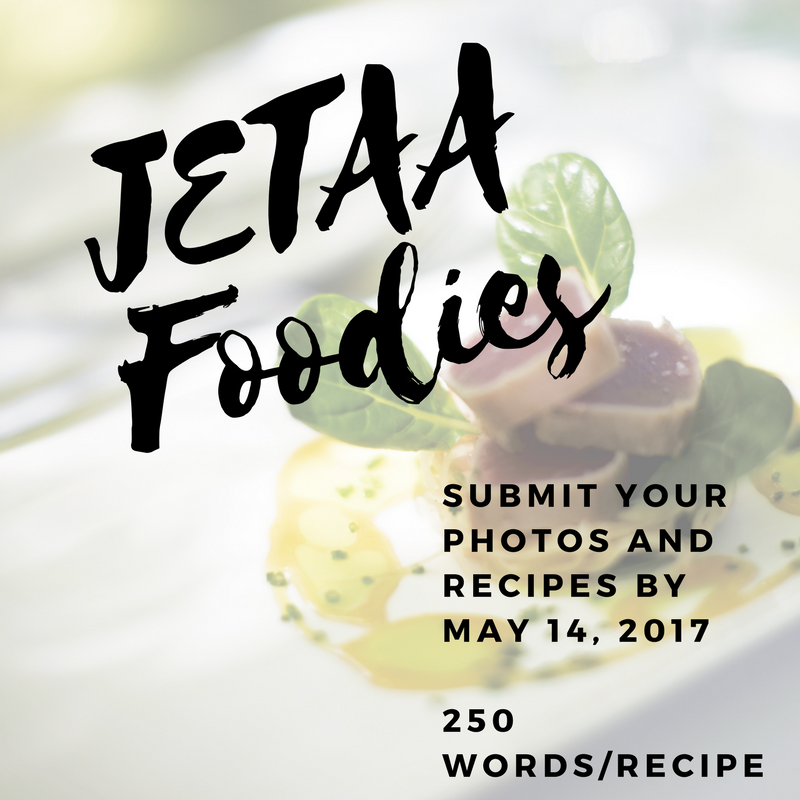 Eligible submissions: A recipe for something you personally made during JET, limited to 250 words. It doesn’t need to be fancy or traditionally Japanese! You can also include a 100 word (or fewer) introduction to your recipe–how you found it or made it, why you still remember it, etc. Number of submissions: One person may submit multiple entries; however, if you submit a photo, please send one email per recipe & photo to work with email size constraints. Accompanying photo: aim for roughly 50 kb in size and/or 600-800 pixels wide or tall. Deadline: SUNDAY*, May 14, 2017 (extended; the previous newsletter advertised an earlier deadline) at 11 a.m. However, if you didn’t use your tiny Japanese kitchen once, or make anything resembling food during JET but you still think you have an awesome food-related memory you’d like to share along with a photo, you can. We may not include all submissions, but feel free to follow the photo and email instructions above. Same deadline, only your word count limit is 200 words: describe the food or how it was made and why it was an iconic moment in your JET experience. 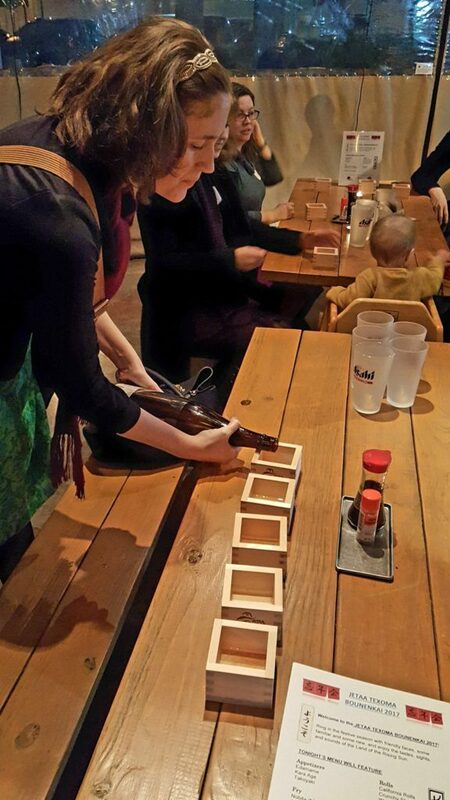 Whichever way you submit, I can’t wait to hear your fond food memories! *The newsletter published the correct date (May 14), but not the day of the week, which previously read “Monday”. Apologies!